This year marks the 10th Anniversary of the Oakland Running Festival and it is on the map to stay. It has been nationally recognized as the Bay Area race to run. Corrigan Sports makes the process easy from registration to race day, and the people of Oakland make you feel welcome from start to finish. We’ll be talking with Lena Zentgraf, Run Fest Race Director about the Run Fest Tradition, changes to the course to make it faster including a portion on the San Francisco Bay Bridge. We’ll also clarify some of the myths about the city of Oakland, shadowed by San Francisco but truly a gem in the rough for those of us who reside here. Lena is a lifelong athlete recently bitten by the running bug. Having played lacrosse, basketball, and run track in HS you went on to play lacrosse in college at the University of Notre Dame. Lena coaches adults, high school athletes and also organizes sports teams in the East Bay and has recently joined Corrigan Sports as their assistant race director for their Oakland races which include the Oakland Run Fest and a few others throughout the year. Whether you’re in the area or not, this may be a great spring event to add to your season. 5:50 What first brought you to Oakland? 7:00 What is the history of the Oakland Run Fest? 8:55 What are the different neighborhoods of Baltimore and Oakland like? 10:42 How supportive are the residents of Oakland? 12:48 What’s the course like? 15:00 What does race weekend look like and entail? 20:15 Is the marathon course certified? 21:42 What can you say about Oakland to encourage our listeners to check out the city and run with us? 26:22 What about race day transportation and logistics? 28:14 What about street closures? 29:22 Are there volunteer opportunities for family members? 30:34 What’s special about the Oakland Run Fest? 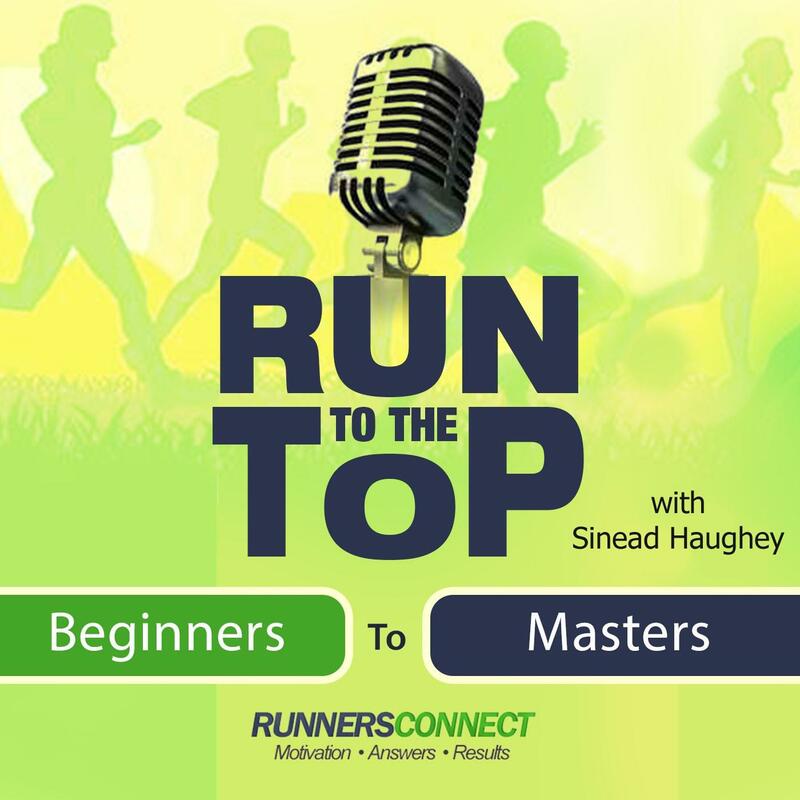 33:04 Do you have runners who have run all 10 years and are there any notable runners? 34:12 Is it a little too early in the year for a marathon? 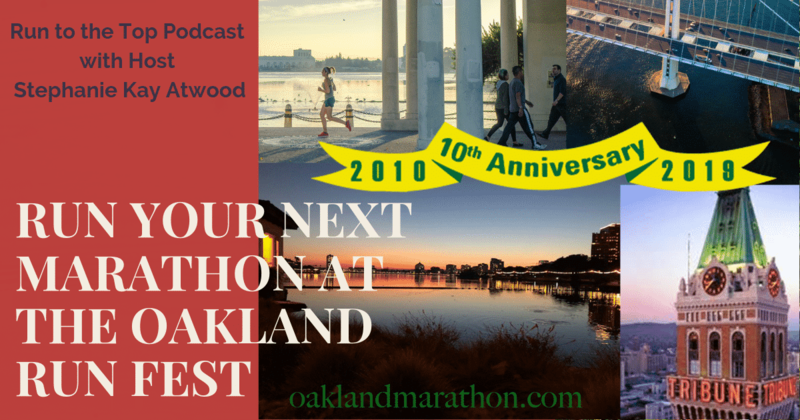 35:36 Is there anything else you would like to share with us about the Oakland Run Fest?